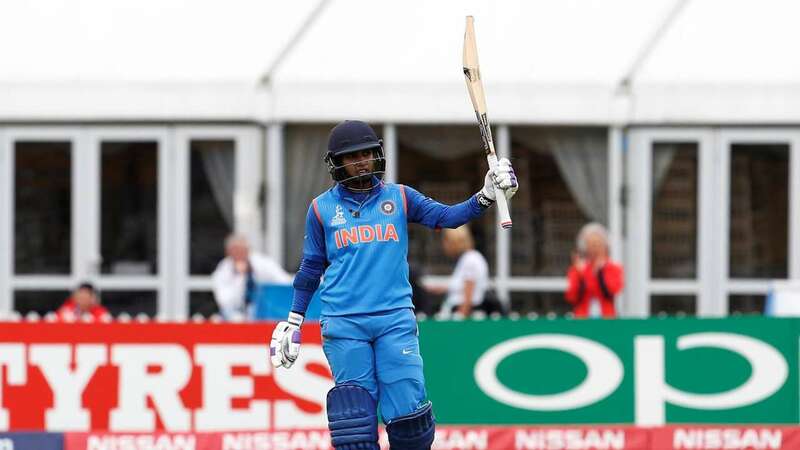 DNA – The Indian womens cricket coach Ramesh Powar Wednesday conceded to having a strained relationship with senior player Mithali Raj but insisted that her contentious dropping from the World T20 semifinal was based solely on cricketing logic, a Board official has claimed. The Indian womens cricket coach Ramesh Powar Wednesday conceded to having a strained relationship with senior player Mithali Raj but insisted that her contentious dropping from the World T20 semifinal was based solely on cricketing logic, a Board official has claimed. Powar met BCCI CEO Rahul Johri and GM (Cricket Operations) Saba Karim a day after he was accused of bias by Mithali. He met the two Board officials at the BCCI headquarters in Mumbai. The official said Powar insisted that Mithalis axing from the semifinal, which India lost to England by eight wickets, was based on strategy and not acrimony. Another aspect that came up for discussion was if there was any external pressure to drop Mithali from any influential official.